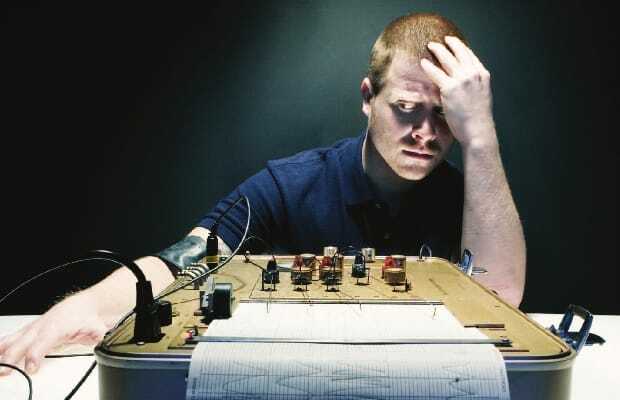 Founder of the legendary underground hip-hop label, Def Jux, El-P, aka El Producto, is one of hip-hop’s most obstinate and adventurous pioneers, combining a lo-fi old-school aesthetic with a progressive rock musician’s inclination to push boundaries. In the mid-’90s, he developed a cult fanbase with the groundbreaking trio Company Flow and their heralded debut LP Funcrusher Plus. El-P has enjoyed a resurgence of late, producing music for buzzing MCs like Killer Mike, Mr. Muthafuckin eXquire and Sierra Leone Reggae stars, Bajah + the Dry Eye Crew. And now we&apos;re giving El-P fans in New York a chance to see him live along with Killer Mike, eXquire, and Despot July 13 at Irving Plaza. Good luck! We will choose winners Thursday, July 12. If you can&apos;t wait, buy tickets here.